When Dianne Morrow and her husband, Andy, first saw the ramshackle old farmhouse, they fell in love. What they didn't see was the years of work it would take to make the old house a home. 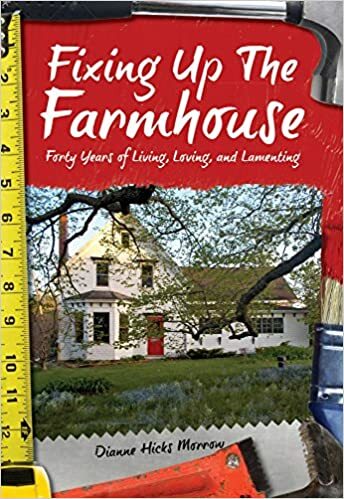 Morrow describes, through essays, journal entries and poetry, the triumphs and the challenges of rebuilding a cozy farmhouse - and nurturing a growing brood of kids and animals. Often humorous, sometimes sad, this is the story of building a home, and a life under the Lindens. Excellent article. I absolutely appreciate this site. Thanks! loading pace is amazing. It kind of feels that you're doing any distinctive trick. you've done a magnificent activity on this matter!